Today a little something different! I have a pair of books I picked up along the line that help with writing!! 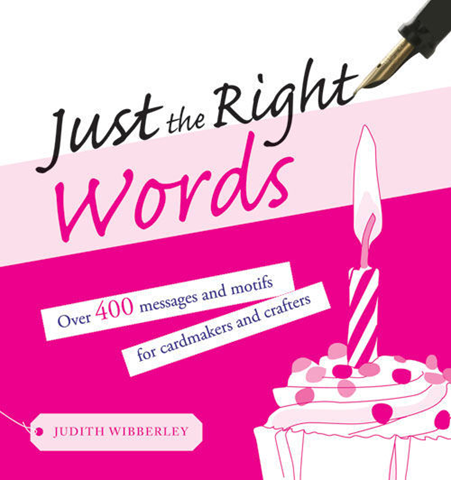 First up: Just the Right Words: Over 400 Messages and Motifs for Cardmakers and Crafters This little book packs a punch! If you are looking for a phrase, saying or something to write in a greeting card this book has something for pretty much any occasion. 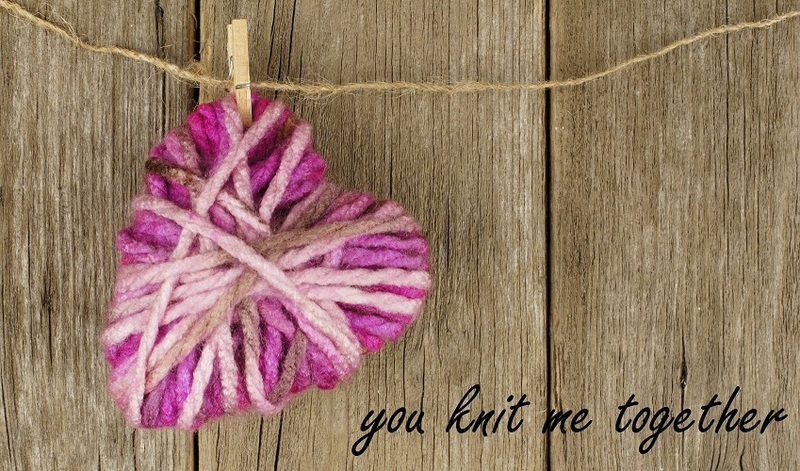 You wonâ€™t find yourself at a loss for words with this little volume on your shelf! 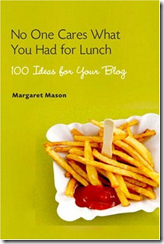 Next up is No One Cares What You Had for Lunch: 100 Ideas for Your Blog A couple years ago I joined the Blog 365 challenge, It certainly was a challenge! It was hard sometimes to come up with ideas fro what to write about. So I picked up this book. Itâ€™s a great little book full of ideas to jump start your writing! 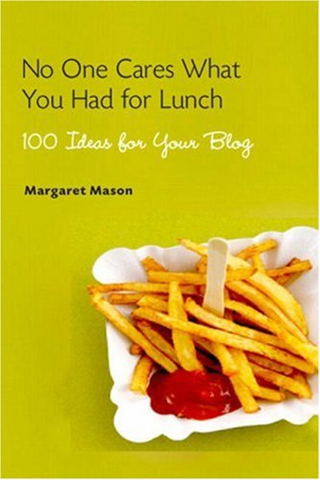 So if you are having a little â€˜bloggers blockâ€™ you might want to pick yourself up a copy!